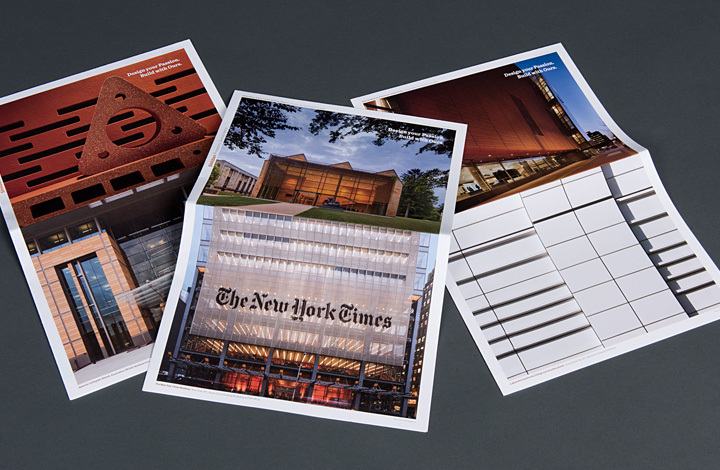 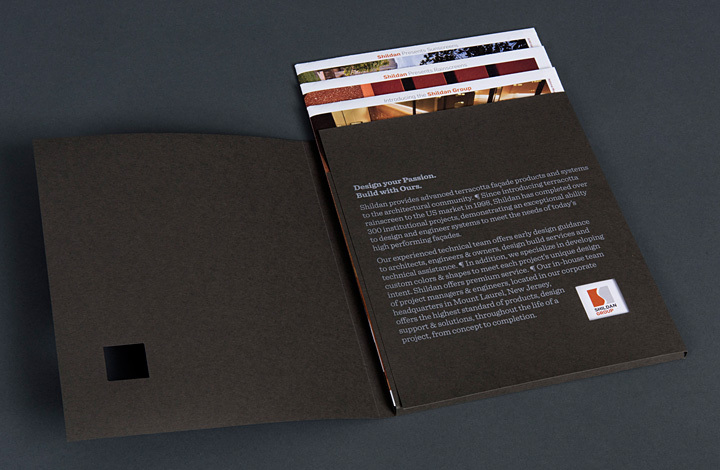 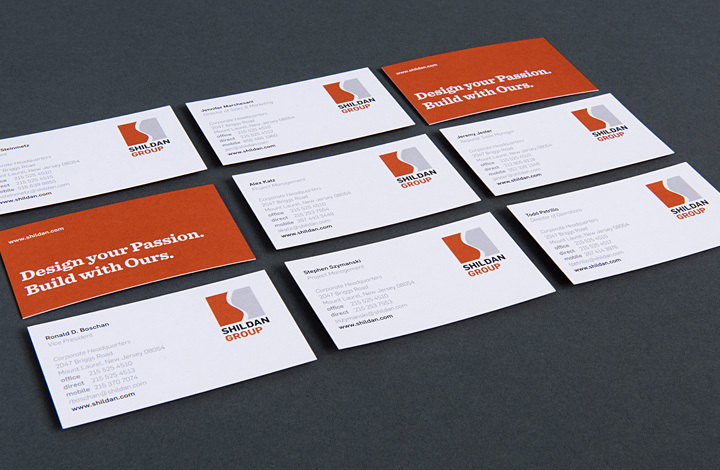 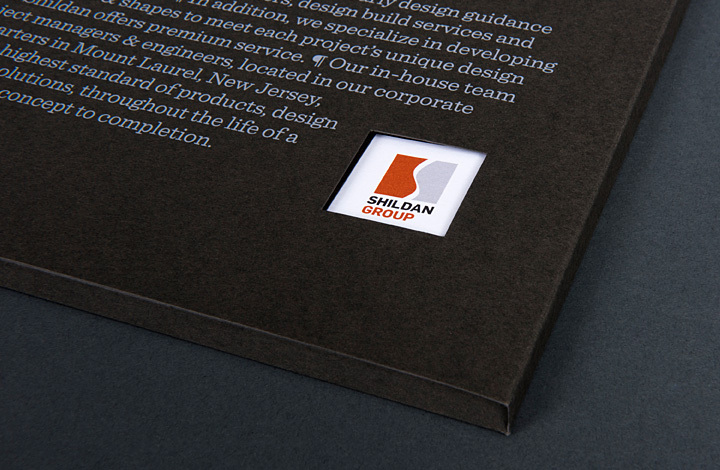 Brand Identity design system for the Shildan Group, a distributor of high-end terracotta rainscreens and sunscreens to the architectural community. 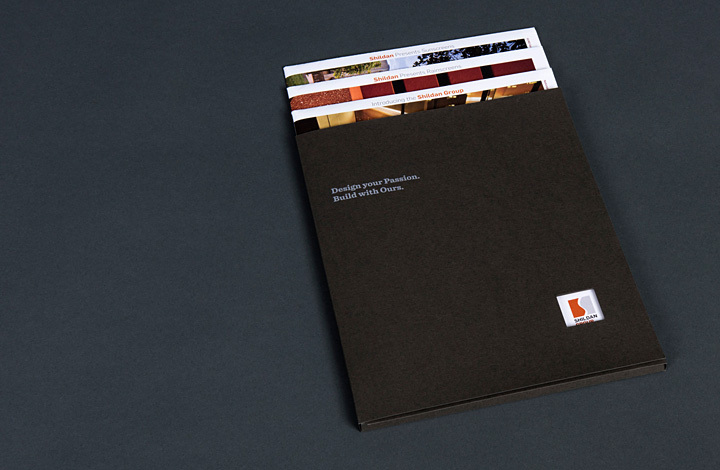 Featuring a series of large (24” x 36”) super brochures/posters based on product lines. 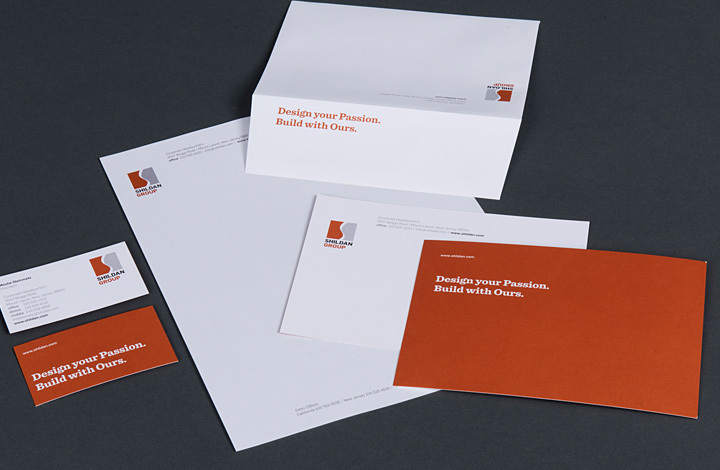 Included updated typography around logo; full business stationery; and complete marketing materials designed within a cohesive design system. 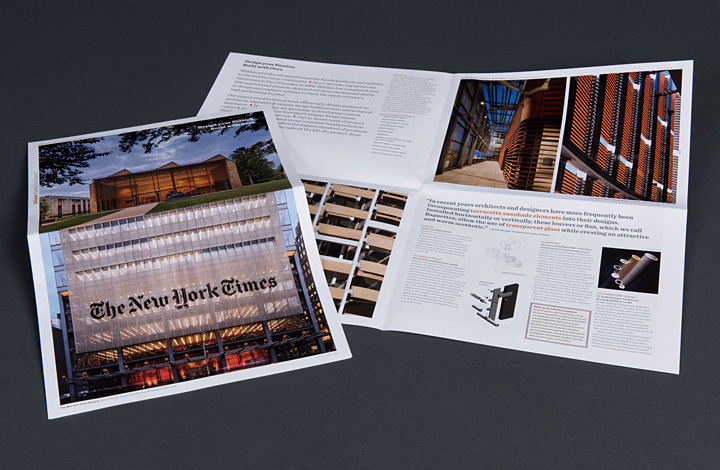 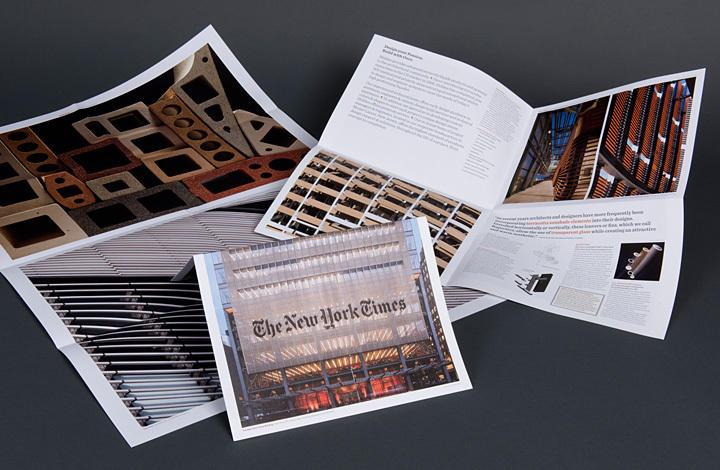 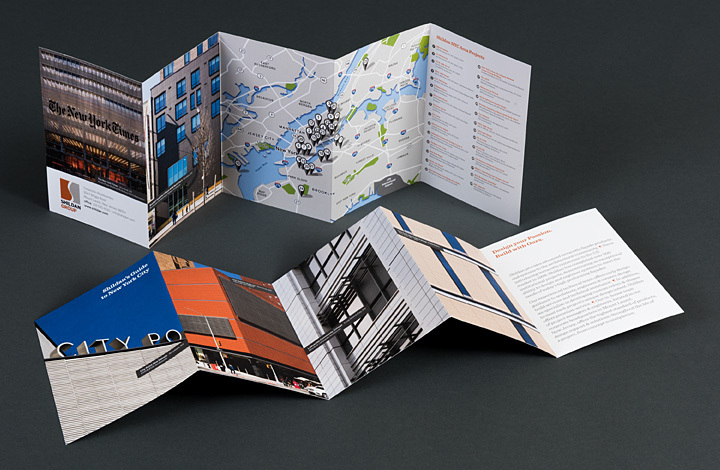 Also included, Shildan Group NYC Map brochure highlighting projects completed in NYC metro area.